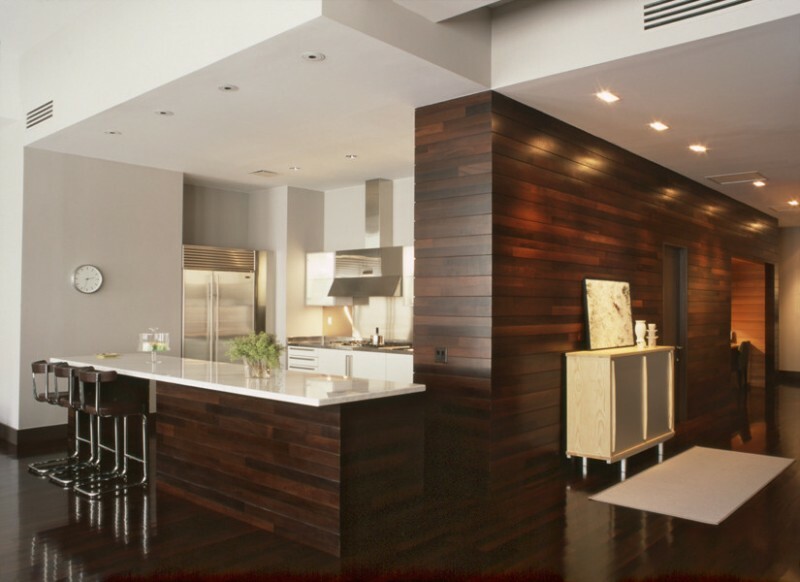 Designing wood paneling in your home can be fun. 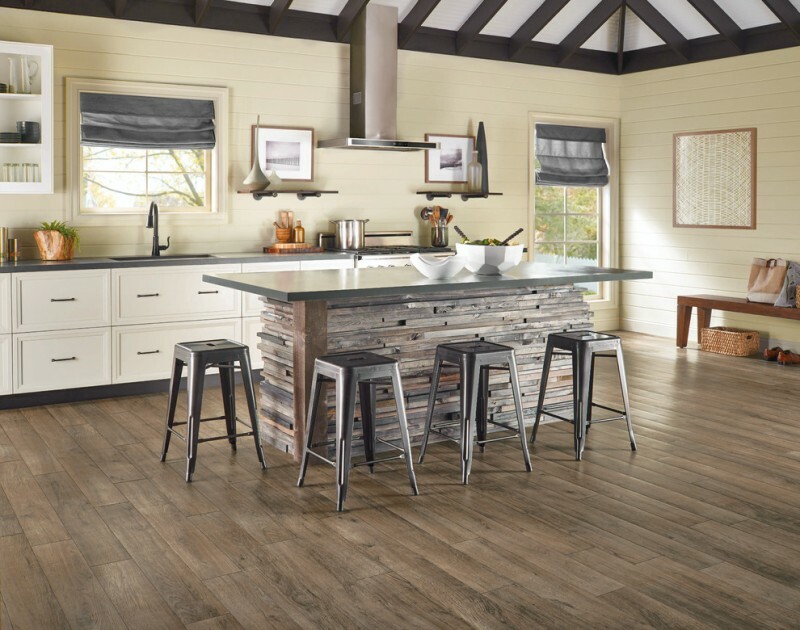 There are several things to decide: the color you want, and how it will be installed in your room, vertically or horizontally, where you want it to be installed, whether in the entire wall, or up to ceiling, or in one side of the wall or even half the wall. 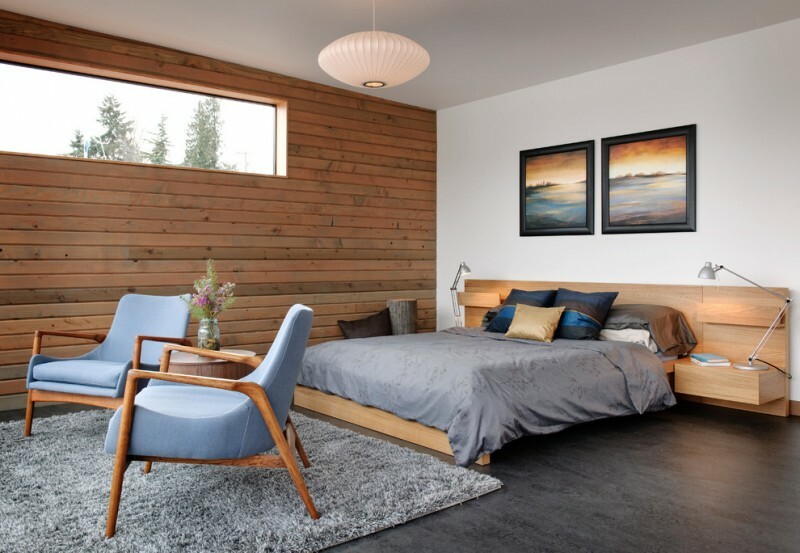 By doing your wood paneling vertically, you might get the taller room illusion. And if you do it horizontally, you might get the larger room illusion. 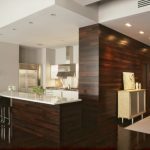 Whatever you want it to be, when you decide on doing wood paneling, you will want to meet the best professional there is so that your wood panel will last long. 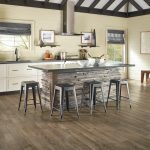 However, before that, if you haven’t decide on what you want to do with your wood paneling, you might want to see some ideas on horizontal wood paneling on different rooms here so that you will be sure on what you want it to be. 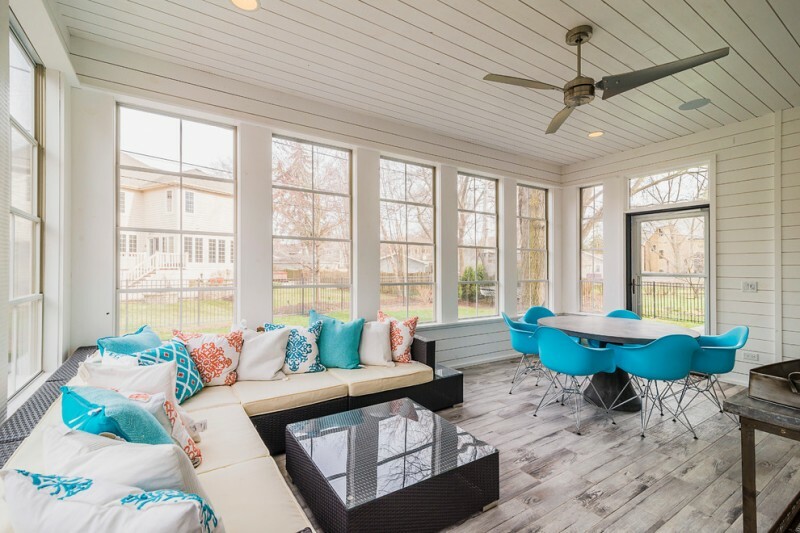 If you have a sun room in your house and you want to panel its wall with horizontal wood paneling, this is a beautiful example. The white color matches with the white wooden frame of windows and doors creates neutral and pure feeling. 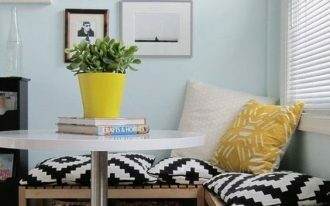 It can match with all color and style that you pursue in the room. 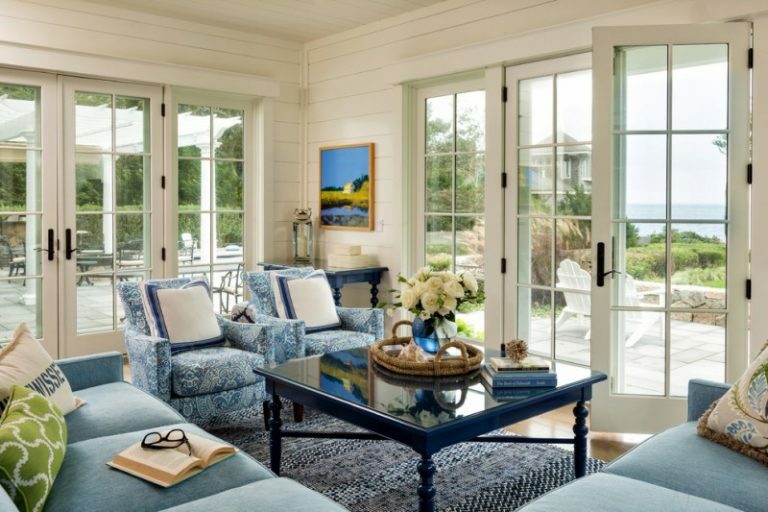 This is another beautiful sun room with its white horizontal wood paneling in the wall and white wood paneling in the ceiling. From one side, you can see that the wood paneling continue from the wall to ceiling like they are one unity. The color choosing of the flooring is a nice match of the wall and ceiling. 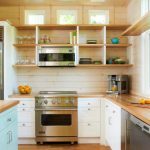 Although most of kitchen has tile backsplash, this one is brave enough to have white horizontal wood paneling to an area where tile usually is applied. 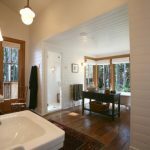 If you think of having the wood paneling like this one too, make sure you know how to clean dirt in wood surface that work best for you. This is another beautiful kitchen that uses light wood paneling in the entire wall of the kitchen. Again, if you love its beauty and you consider doing this kind of light wood paneling, you need to know how to clean it perfectly. 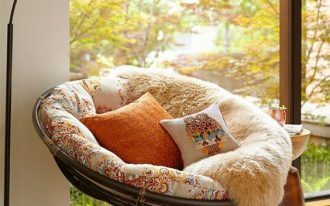 It is because the look of its cleanness that is so endearing. This one is different from the previous one. 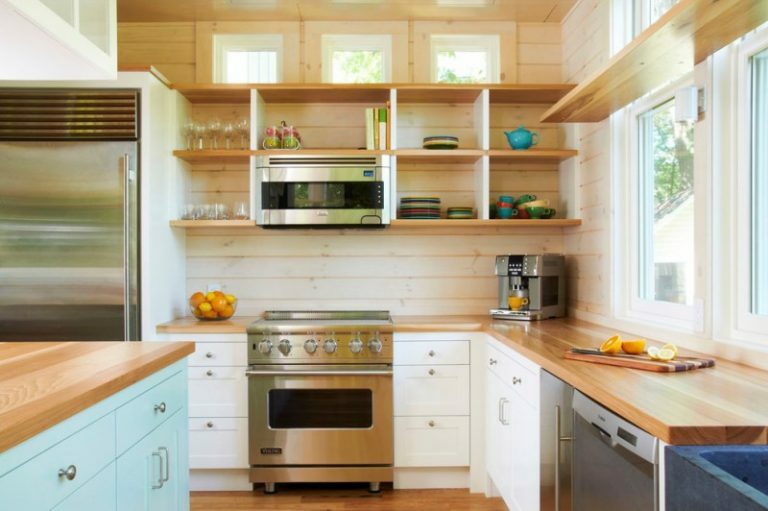 In this one, the horizontal wood paneling is applied in the body of the counter/island. And it is also continue applied to the living room. 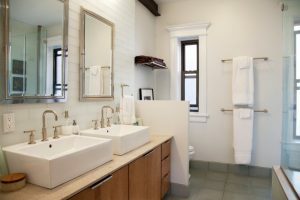 If you are sure of your dry bathroom, you will love to have wood wall instead of tile wall. Sometimes, it can bring a nice change when you can bring wood to your bathroom. 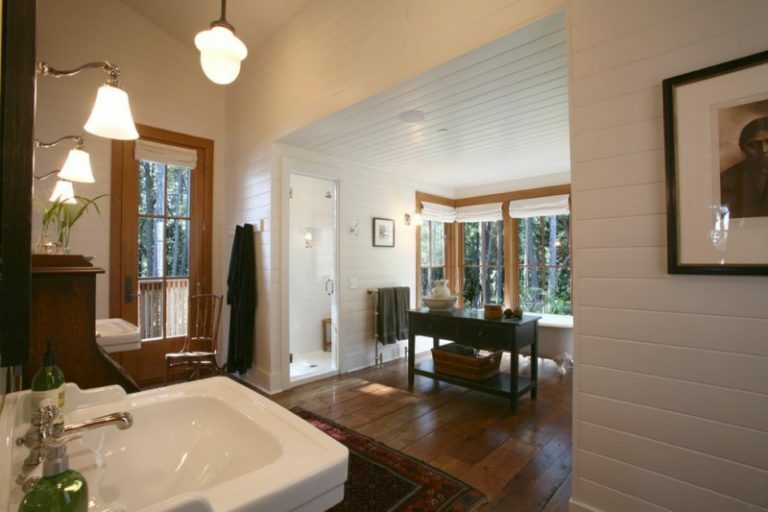 In this picture, the bathtub is situated in the middle of the room, far from the white horizontal wooden paneling. 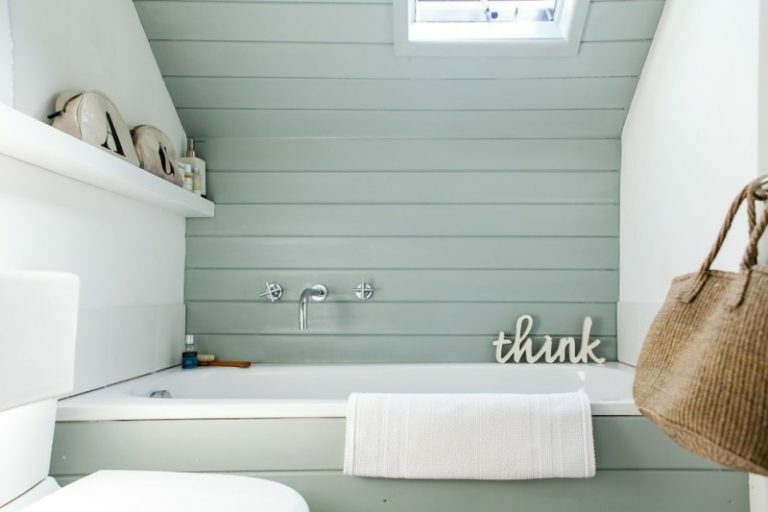 If you want to be playful in light color, you might like this blue beach style bathroom with wood paneling. 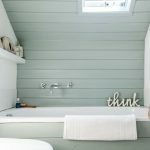 With bathtub, you can minimize the splash that you might make so wood paneling is quite safe to have. One way to make your room feel rustic and close to the nature is by having wood paneling in your room even if it’s only in one side. You can put wood paneling in the entrance of your building also to create more clean and neat feeling in your storage room. 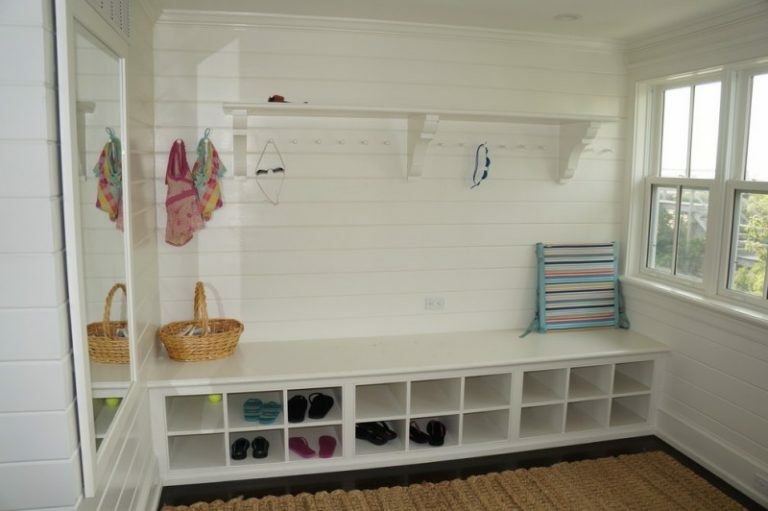 You can also use wood paneling in the Entrance so that it can create welcome aura right from the start. 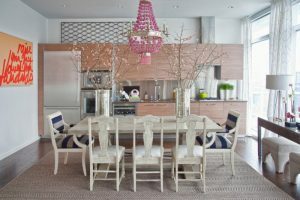 If you want to combine it, it is a great idea to combine it with pretty wallpaper to create more colorful surrounding.